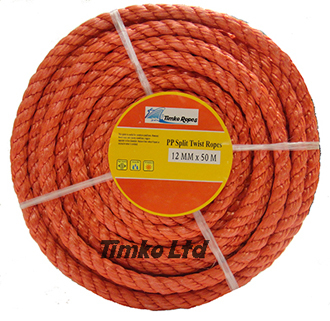 Red 3-strand construction twisted polypropylene rope sold by the metre, in a handy mini coil or in a bulk buy 220m coil. Diameters available are 6mm, 8mm, 10mm, 12mm, 16mm, 18mm & 20mm. Whilst this rope is made out of polypropylene it is still often referred to as nylon rope. 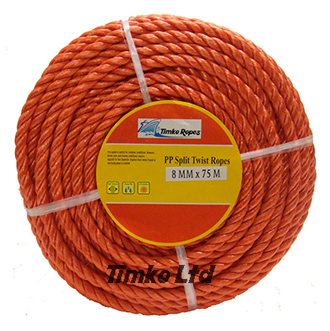 8mm red polypropylene 3-strand twisted rope supplied in a 75m handy mini coil. 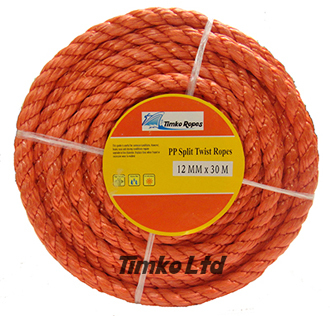 12mm red polypropylene 3-strand twisted rope supplied in a 30m handy mini coil. 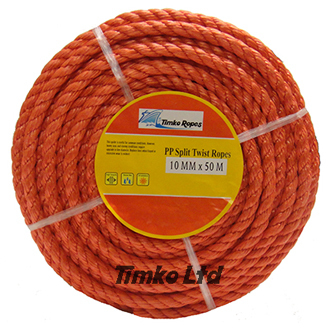 10mm red polypropylene 3-strand twisted rope supplied in a 50m handy mini coil. 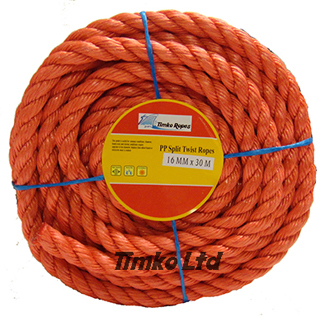 6mm red polypropylene 3-strand twisted rope supplied in a 100m handy mini coil. 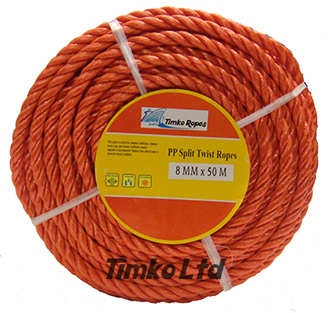 8mm red polypropylene 3-strand twisted rope supplied in a 100m handy mini coil. 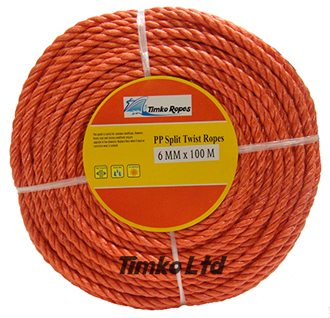 12mm red polypropylene 3-strand twisted rope supplied in a 50m handy mini coil. 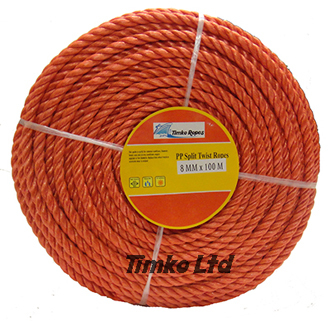 16mm red polypropylene 3-strand twisted rope supplied in a 30m handy mini coil.